All winning strategies begin by creating a solid plan and getting organized. Therefore, when creating a local SEO strategy, make sure that you allocate the appropriate time and resources required for achieving success. Keep in mind that your SEO won’t change overnight, and you won’t see instant results. You need to be ready to put in great effort and remain consistent with your strategies. It’s a good idea to first get your entire team onboard with the strategy, so that everyone is on the same page about the time commitment from day one. One of the best ways to boost local SEO and rank better on Google’s SERPs (search engine results pages) is to check your listings. Online listings are extremely important, as they give your business instant visibility and validate your legitimacy. 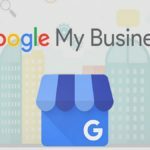 Google wants to help individuals looking for a particular product or service find the best business online. So, try your best to list your business across the web with accurate contact information, address and a good description. 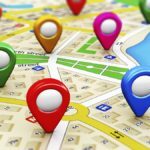 Popular places to claim listings before you move onto industry-specific forums and sites include Yahoo, Bing and Google+. Creating profiles on social media is just like claiming listings on various websites. It is crucial for helping Google test your authenticity and validate your legitimacy. The more active you are on social media, the better chances you have of ranking better. 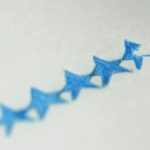 Encourage followers to connect with you by liking, sharing and commenting on posts and by visiting your blog for more information. 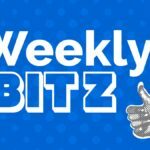 Publishing and sharing quality content that readers will love can significantly help in boosting reputation. Having a social media profile also makes it easier for prospects to analyze how you treat your customers. Therefore, make sure you create a helpful, cooperative and friendly tone that allows prospects to engage with you. Besides publishing content on your social media profiles, one of the best ways to keep your customers intrigued and engaged is to create a company blog or industry-specific community or forum. These platforms will only be used for allowing people with great interests in your industry to communicate and engage in serious discussions and share useful information. Blogs and forums can help in keeping your readers engaged, while allowing Google to see you as an authoritative entity—boosting local SEO rankings. Lastly, don’t hesitate in engaging with your target audience. Provide incentives for them to buy product or services or simply post a review regarding their experience with your brand. Prospects will always be interested in hearing what others have to say about a business, as it influences their purchasing decisions. The more positive reviews you get, the better chances of you ranking higher on the local SERP rankings of Google. 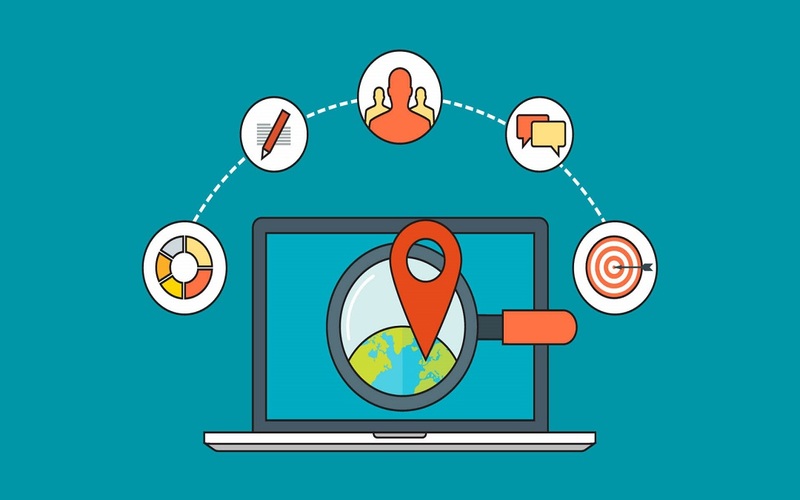 Conquering local SEO is doable for your business and will help your business grow and succeed. Follow the tips mentioned above to do so! Charly Baune, Digital Manager for Arvig Media, provides strategic and daily direction to a team of more than fifty designers, social media managers and sales team members. His knowledge and creativity has served the team well as it has moved from traditional print (directory advertising) to digital advertising which includes website design, video production, SEO, social media marketing and more.